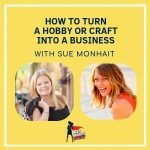 Sue Monhait, also known as the Gift Biz Gal, has been working in the retail and online spaces for over 25 years. After 15 years in corporate sales/marketing to both boutique shops and larger brands, she went on to open two profitable businesses of her own. 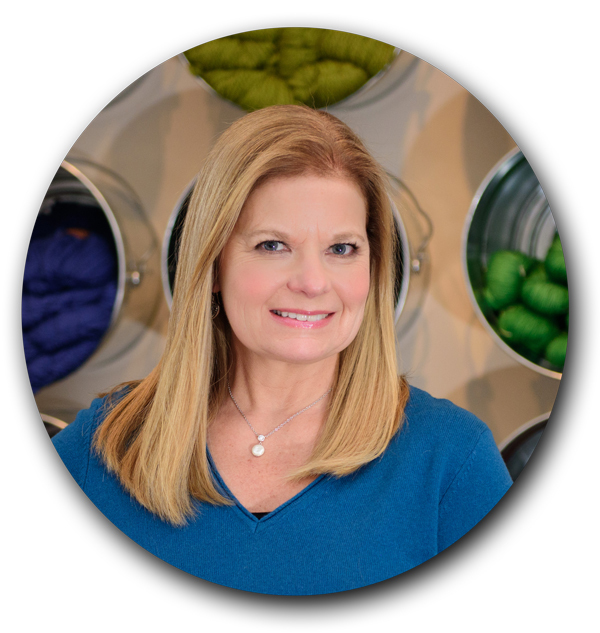 Today she owns The Ribbon Print Company, a gold-standard business offering custom ribbon printing systems so businesses can provide product personalization right in their store or craft studio. 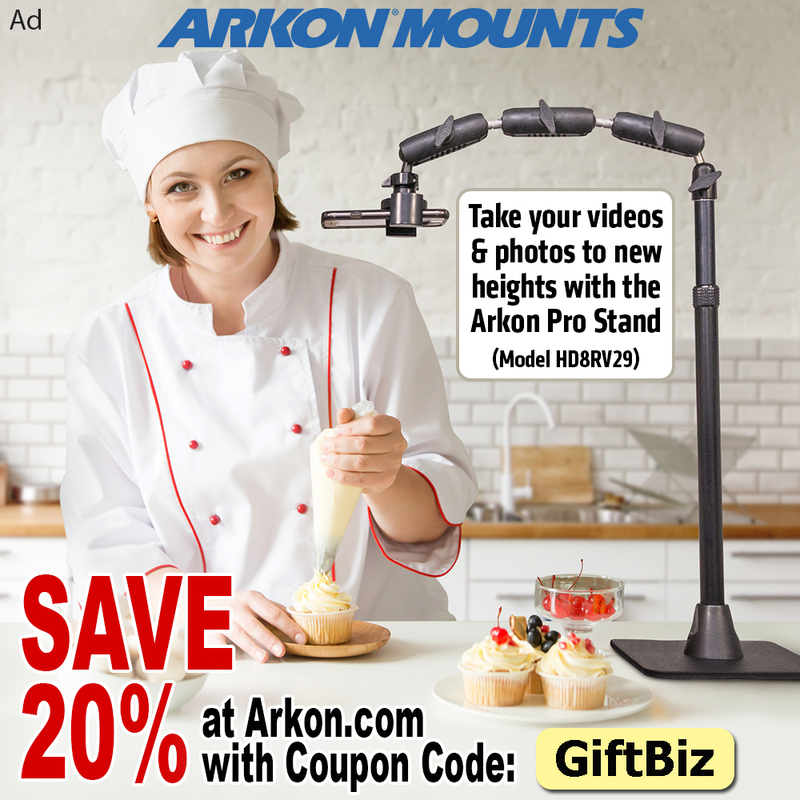 Sue has been identified as an industry leader and trendsetter. 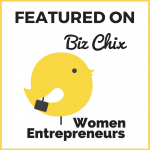 She has created her own proprietary software program, Design and Print™, and a specialty brand of ribbon, Pretty Print™ Ribbon, that is sold exclusively through The Ribbon Print Company. Other industry firsts are an online training program supporting customers worldwide as well as a membership Design Vault – again focused on the needs of their customer base. 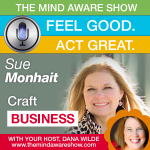 Recently, Sue identified the need within the gifting, baking, crafting, and designing spaces, for a leader to help entrepreneurs set up their businesses to become profitable and sustainable entities. 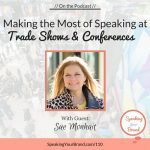 Pulling from her vast experience, she has started coaching and speaking to guide entrepreneurs who have a hobby or creative passion that they want to turn into a business. 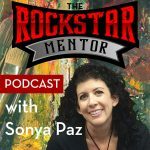 She also works with existing business owners who have gotten stuck or are looking for that one thing that’s needed for them to gain traction and move ahead. 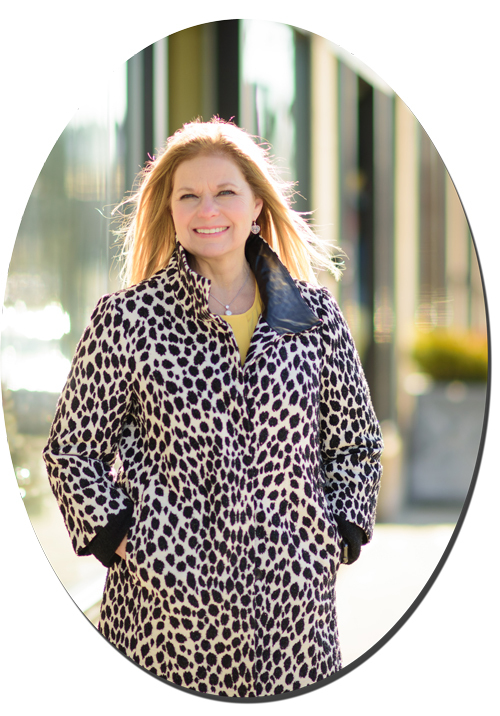 As host of the Gift Biz Unwrapped Podcast, she provides free content weekly to assist those searching for answers on how to start and grow their business. offers a new episode every Monday morning. to create change during the week.